Welcome to the State Government Contract CUA FRN 2017 home page. Should you have any immediate requirements please contact us on 9249 7055, and we will forward through the relevant information. Robinson Group is a preferred supplier on the CUA FRN 2017 for offices, schools and government projects. Here you can find and access over 400 products covering all categories of the State Government Contract CUA FRN. With 41 years of local experience and over 1 million chairs sold in W.A alone, we look forward to sharing our comprehensive range. Robinson Group has been supplying Education products to the Australian market for over 40 years. Our ever evolving product range incorporates innovative products like our height adjustable student’s desk & chair (Monash range) and our unique Nexus Series. We stock or can custom make a full range of melamine furniture to suit any application including student desks, teacher desks, filing cabinets, book shelves, cupboards and more. 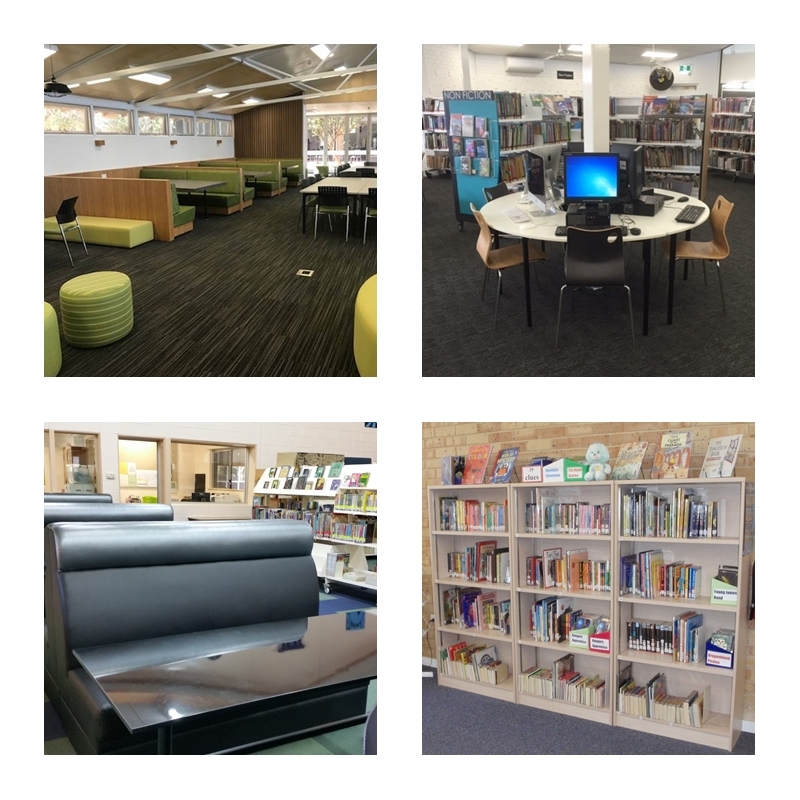 Specialising in student and teachers seating, library furniture, auditorium seating, reception lounges and lab stools. We have put together a comprehensive range of furniture stocked here in Perth. Click here to download the GO RANGE brochure. Furniture can be supplied flat packed or (for a minimum extra cost) fully assembled.